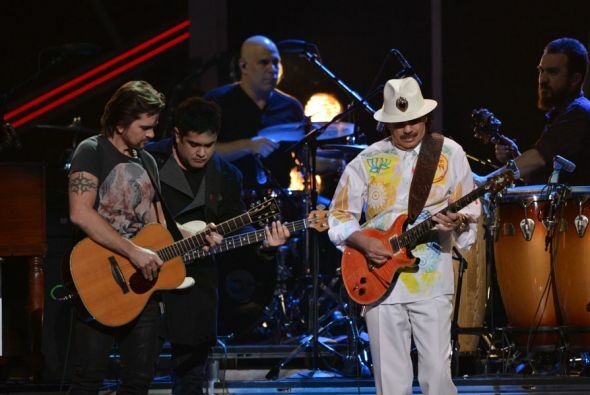 No doubt about it: Santana is definitely high up on your bucket list as one of the biggest bands to walk this earth and their performances have been unforgettable. Now, this is your chance of a lifetime to live your dreams and be there at the Jiffy Lube Live on Wednesday, when the magic of a breathtaking live show from Santana & joining them on this bill is – The Doobie Brothers! What a combination, everyone is very excited about it! Book your tickets today!